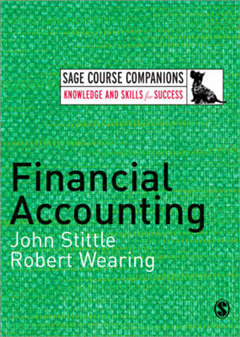 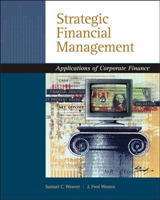 The SAGE Course Companion on Financial Accounting is an accessible introduction to the subject that will help readers to master key concepts and enhance their thinking skills in line with course requirements. 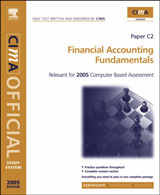 It provides support on how to revise for exams and prepare for and write assessed pieces. 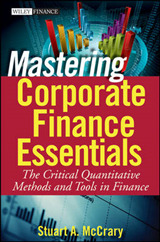 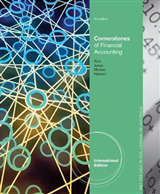 Designed to compliment existing textbooks for the course, the companion provides: - Easy access to the key issues in Financial Accouting - Practice questions and sample answers to help you prepare for exams and assignments - Tips to help you remember key points and earn extra marks - Helpful summaries of the approach taken by the main course textbooks - Guidance on the essential study skills required to pass the course The SAGE Course Companion on Financial Accounting is much more than a revision guide for undergraduates; it is an essential tool that will help readers take their course understanding to new levels and help them achieve success in their undergraduate course.